Receive occasional email updates on blue light developments, product updates, and CE opportunities. ​We’ll only e-mail you if we have something important to say, and we never share your personal information. Uncover the latest science surrounding blue light, its effects, and the lens products designed to reduce exposure in this white paper from blue light expert, Gary Morgan, OD. ​Gauge your patients' blue light exposure with this customizable questionnaire. Add your logo and send it pre-visit via email or print it out and have them complete it at check-in. Use this customizable recall card to remind your patient about their eye exam and the importance of blue light defense. Available in white or dark blue. Print on 100# coverstock or similar paper for best quality. Download this waiting room video to help your patients learn more about blue light, its effects, and how they can reduce their exposure. ​Download and share this video with your patients to help them understand how blue light exposure is contributing to an increase in digital eye strain. 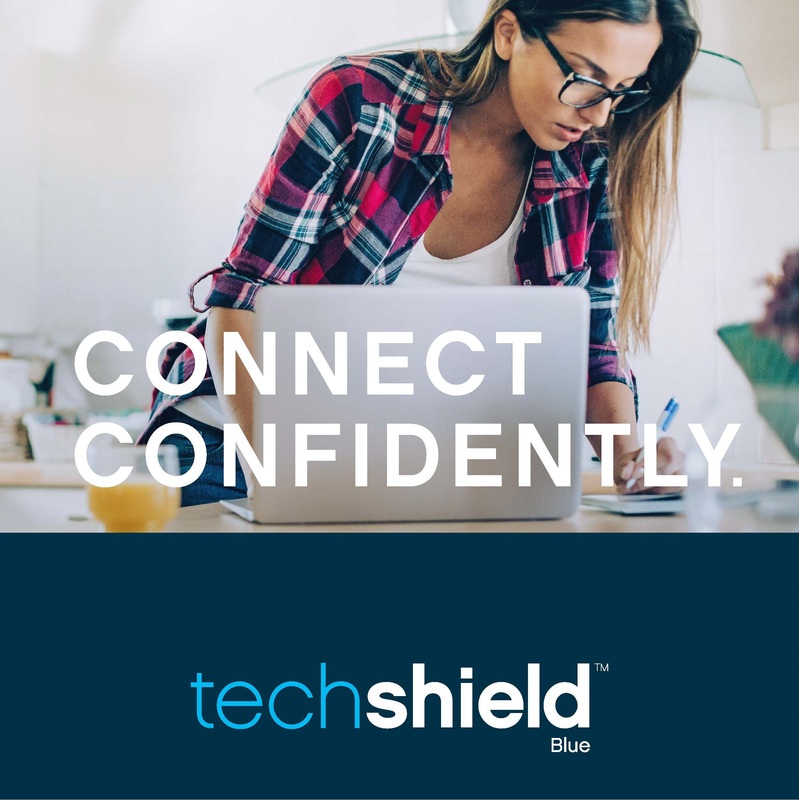 ​Let your Facebook followers know you can help them reduce their blue light exposure and combat digital eye strain with TechShield Blue. ​Use this twitter graphic to tell your patients you can help them reduce their blue light exposure without limiting their digital lifestyle. ​Share this infographic out with your patients to shed some light on on growing digital consumption, awareness of visual implications, and tips to reduce exposure. ​Refresh or expand your optical IQ with this on-demand, online, optical training portal. CE and general training are both available.